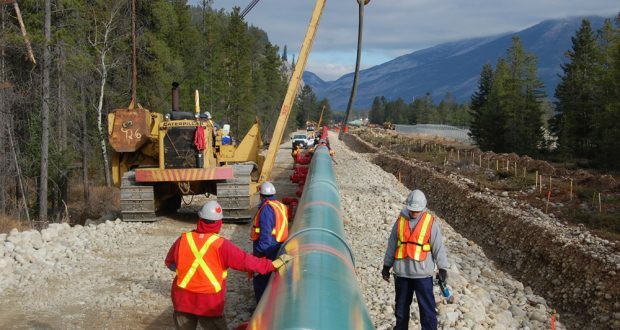 EDMONTON-The head of Kinder Morgan Canada says work is to resume next month to prepare a route for the Trans Mountain pipeline expansion. 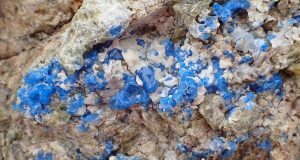 Ian Anderson says the company will secure, survey and prepare the right-of-way in coming months, and First Nations will monitor the work to look for traditional artifacts and medicines. “We anticipate laying physical pipe in a prepared, surveyed, environmentally protected right-of-way early next year,” Anderson said Friday. A completion date for the project is to be announced at a later date. “The project has been in a suspended mode for a good number of months,” said Anderson. “We’re ramping up hard and we’re evaluating schedule. Anderson was speaking at an event west of Edmonton on the Enoch Cree Nation. Also present were Alberta Premier Rachel Notley, federal Natural Resources Minister Amarjeet Sohi and Enoch Chief Bill Morin. Notley and Morin announced that Enoch land will be a staging and stockpiling area for the line with at least 35 to 40 kilometres of pipe on site beginning next month. “Today we see the benefit of people working together for the benefit of everyone, Albertans and Canadians, not working against one another for the benefit of a few,” said Notley. The project’s aim is to expand an existing Trans Mountain line from Edmonton to the British Columbia coast to allow more oil from Alberta to be shipped to foreign markets. Alberta says the line is critical given the oil price discounts the province currently must swallow due to pipeline bottlenecks and lack of access to markets outside the United States. The pipeline has been the focus of fractious debate, confrontation and court challenges. The B.C. government, environmental activists and some Indigenous groups all oppose it. Rancour reached such fever pitch earlier this year that Alberta passed legislation giving it power to reduce oil shipments to B.C., which would potentially increase automobile and jet fuel costs in that province. 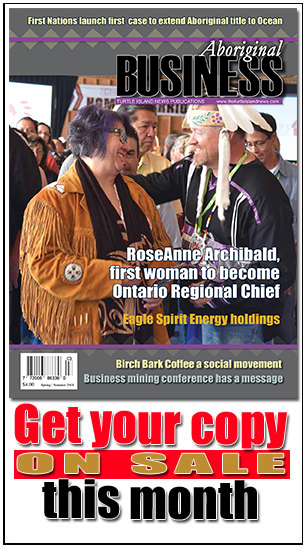 Morin acknowledged the dispute among Indigenous people over Trans Mountain, but said his First Nation wants to move with the times to benefit everyone. Profits will be reinvested in green projects such as a solar farm, he said. 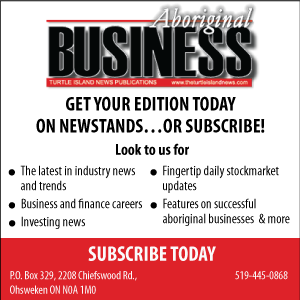 “Some of our philosophy out here is the best way to sovereignty and self-determination for us is through business,” said Morin. Kinder Morgan Canada suspended work on the project in April, saying the dispute had put the line’s financial viability at risk. In late May, the federal government agreed to buy the $4.5-billion pipeline to ensure it got built, but the Liberals say they don’t plan to be the long-term owner. The regulatory hurdles may not be over. Sohi and Anderson acknowledged the project may be subject to U.S. approval because the purchase includes the Puget Sound pipeline. “We are very confident that this is a normal process and we will get through it,” said Sohi.